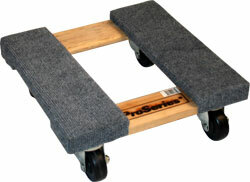 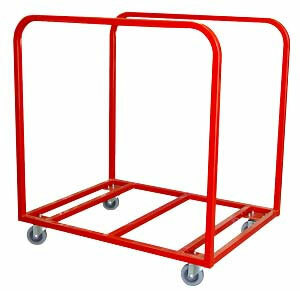 American Moving Supplies’ ProSeries Dollies are built for heavy-duty use. 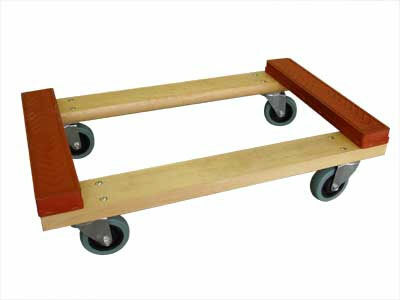 With features such as kiln dried hardwood, ball bearing swivel casters, and 4” non-marking wheels, AMS dollies are built for the big loads – up to 1000 lbs. 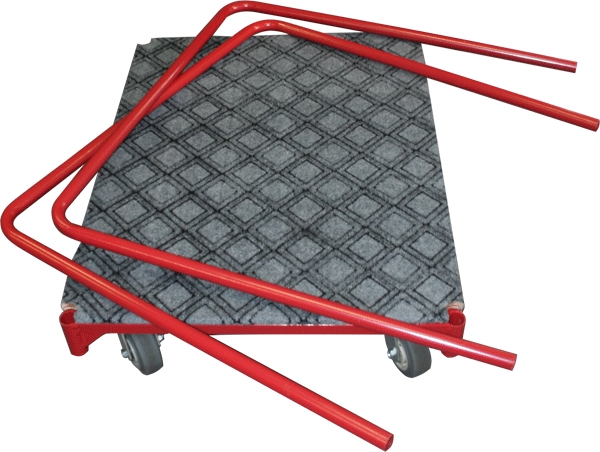 4" Non-Marking Mover Grade Wheels! 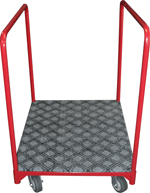 Seat in 4" deep pipe pockets firmly welded to the frame. 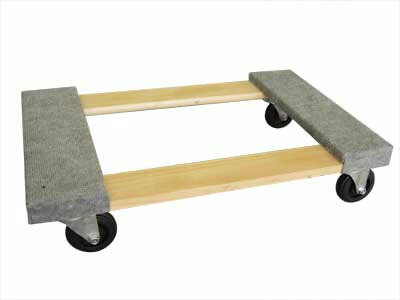 5" x 2" deluxe gray non-marking casters. 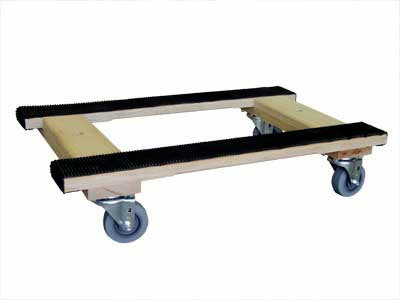 Size: 32" x 42" x 36"